It is no longer just an escrow company or lender interested in the use of electronic mortgage documents. Though it makes perfect sense for them to seek out electronic options to cut down on paper waste, use of office space for document storage, and mistakes with missing forms, many others are equally interested in the use of electronic documents. This is why the mortgage document imaging service options from eRecordsUSA are so important. Whether you are a bank, credit union, realtor, underwriter, county or government agency or the seller or buyer of the home, you can benefit greatly from electronic home loan documents and a means of easily accessing and sharing them. 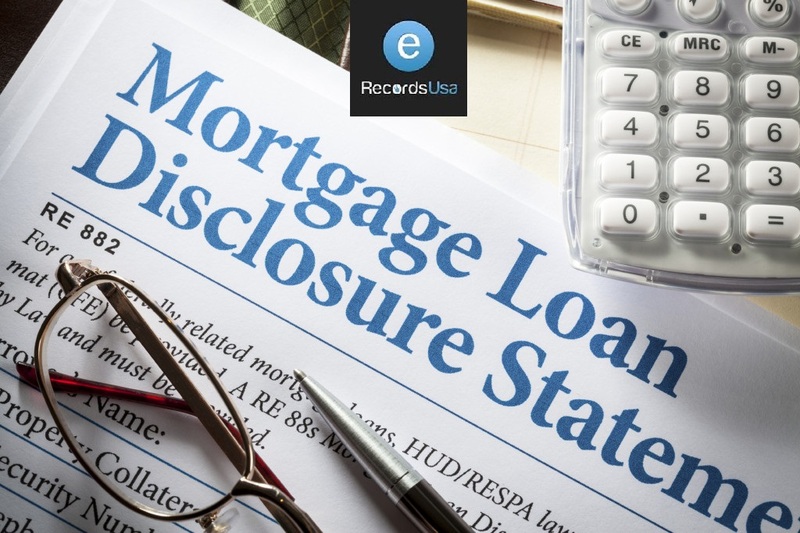 The mortgage document imaging service options from eRecordsUSA include highly skilled scanning, coding and indexing of even complex assortments of mortgage documentation, but also the use of online storage, too. This is not just a glorified hard drive in the cloud but is instead a fully functional resource that can enable you to create and share endless numbers of folders assigned to any transaction. Using the services, you will be able to organize, access, send and store complete transaction – pre andpost-closing. This will eliminate the need to retain scores of paper documents and help you get closer and closer to a paperless workflow. The mortgage document imaging service options are not just about scanning your current contract and using OCR to help turn it into a WORD file or PDF file open for editing and saving. The services actually include separating or indexing sections to make everything as fast and effortless as possible. Whether you need to check for a signature or completion of a form, ensure a key component was dealt with at the closing or anything else, the use of the imaging services for mortgages is a key to your success. eRecordsUSA is also specialized in providing Mortgage Loan Scanning Service, Mortgage Documents Scanning Service, Real Estate Document Scanning, Document Scanning Service, Book Scanning Service and more. Would you like to receive a free quote for Mortgage Document Imaging Services? Call +1.855.722.6669 or eMail us at info@eRecordsUSA.com.